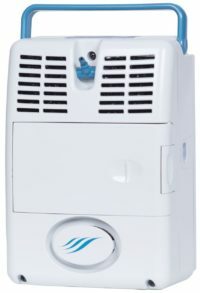 Call 352-430-3100 for SPECIALS on the Focus or send us an email! 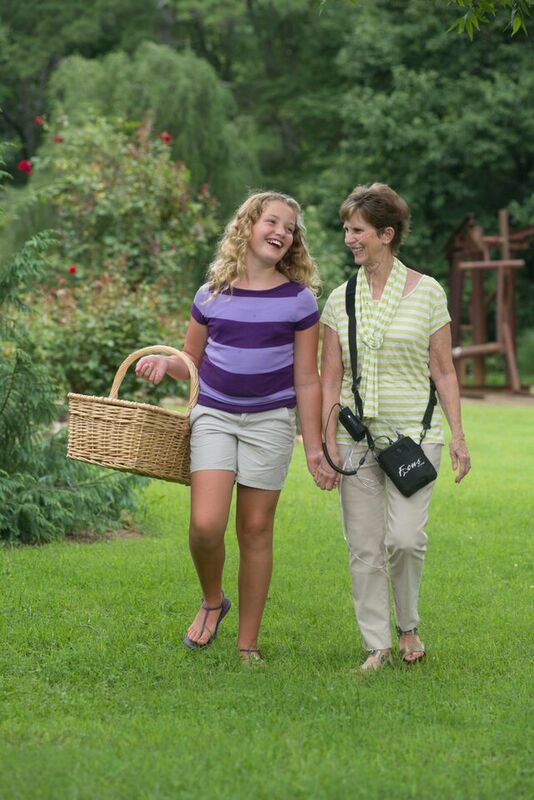 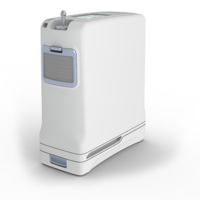 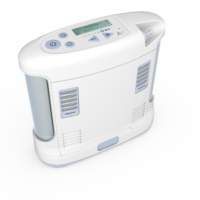 At only 1.75 pounds, the AirSep® Focus® is the lightest weight portable oxygen concentrator on the market. 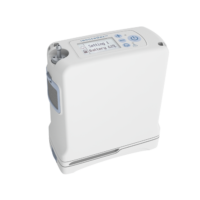 Focus offers a pulse dose setting of 2. 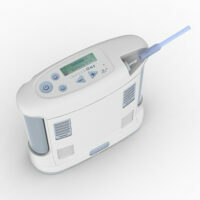 Focus is equipped with UltraSense™ technology, which provides the most sensitive pulse dose delivery available. 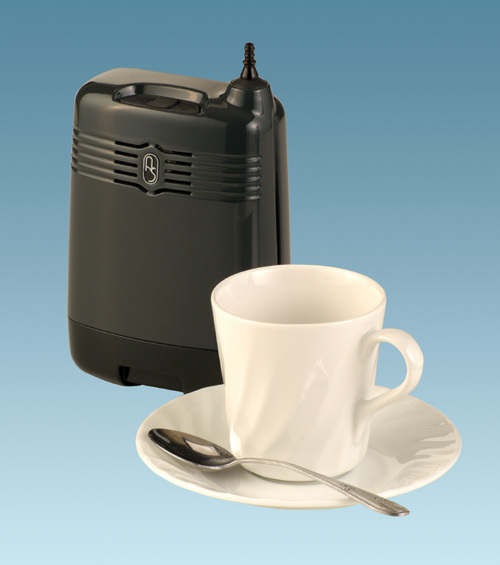 The Focus can operate on rechargeable battery, AC power supply, and DC automotive power supply. 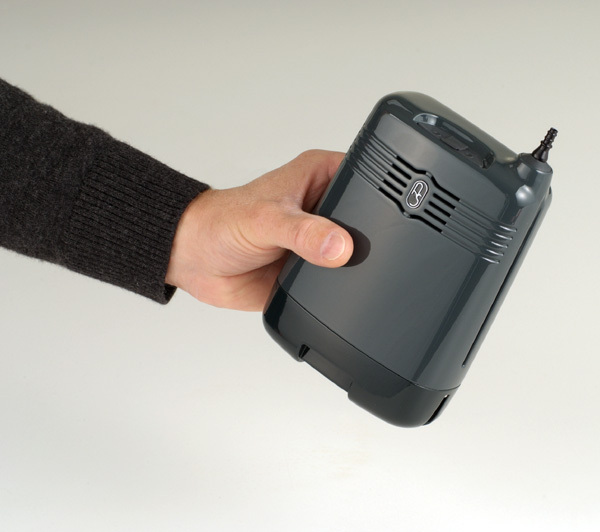 The optional External Battery Cartridge and AirBelt are available for extended battery durations. 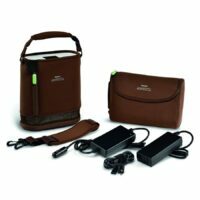 For ultimate convenience, the Focus can be worn by shoulder strap, belt clip or carrying case. 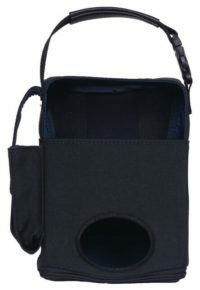 The carrying case contains two convenient pockets to hold the Focus batteries. 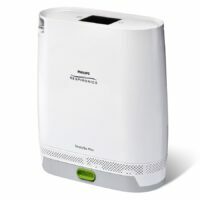 The Focus is FAA-approved for on-board, in-flight use.